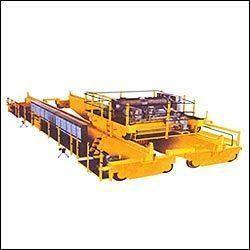 Saideep Enterprise Established in 1997, We, Saideep Enterprises, since our establishment with the qualitative products manufacturer and exporter of Process Equipment, Material Handling Equipments, Prefabricated Structure, Bunk Houses etc. 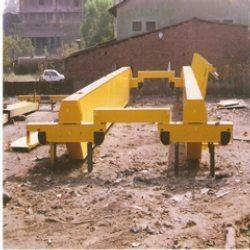 The products are quality tested on various parameters like performance, design, corrosion resistance and durability. Being a quality oriented organization; we ensure that quality is maintained right from procuring the raw materials to the final delivery of the products. With the well experienced research and development unit, we have been successful in offering innovative yet qualitative range of products to the customers. Our exporting countries are Oman, Nigeria, Algeria. 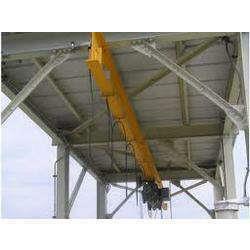 We are also service provider of maintenance, repairing and installation service of these products. Our mentor Mr. Tejas B. Panchal, has aim of achieving a complete customer satisfaction with the qualitative range of products offered. With the transparency, customer centric approach, qualitative products manufactured and ethical business policies employed, we have been successful in carving a niche in the market. 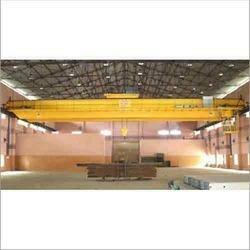 Established in 1997, We, Saideep Enterprises, since our establishment with the qualitative products manufacturer and exporter of Process Equipment, Material Handling Equipments, Prefabricated Structure, Bunk Houses etc. 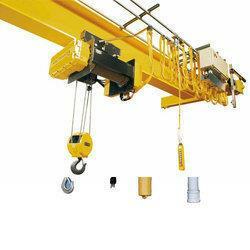 The products are quality tested on various parameters like performance, design, corrosion resistance and durability. Being a quality oriented organization; we ensure that quality is maintained right from procuring the raw materials to the final delivery of the products. 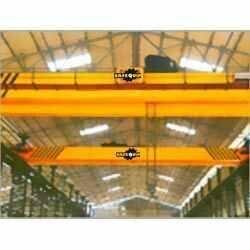 With the well experienced research and development unit, we have been successful in offering innovative yet qualitative range of products to the customers. Our exporting countries are Oman, Nigeria, Algeria. 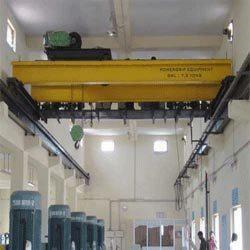 We are also service provider of maintenance, repairing and installation service of these products. Our mentor Mr. Tejas B. Panchal, has aim of achieving a complete customer satisfaction with the qualitative range of products offered. With the transparency, customer centric approach, qualitative products manufactured and ethical business policies employed, we have been successful in carving a niche in the market. 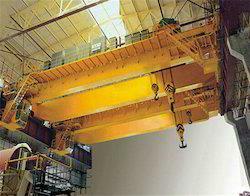 Looking For Heavy Structural Fabrications Manufacturers? 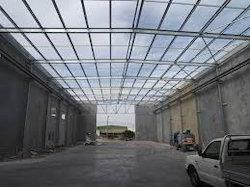 Here We Are Saideep Enterprise Leading Manufacturer of Heavy Structural Fabrications in Chhatral, Gandhinagar, Gujarat.